ARTBA urged federal agencies on nine separate occasions, dating back to 2005, to “acknowledge and attempt to mitigate the adverse effects” CAFE standards have on HTF revenues. 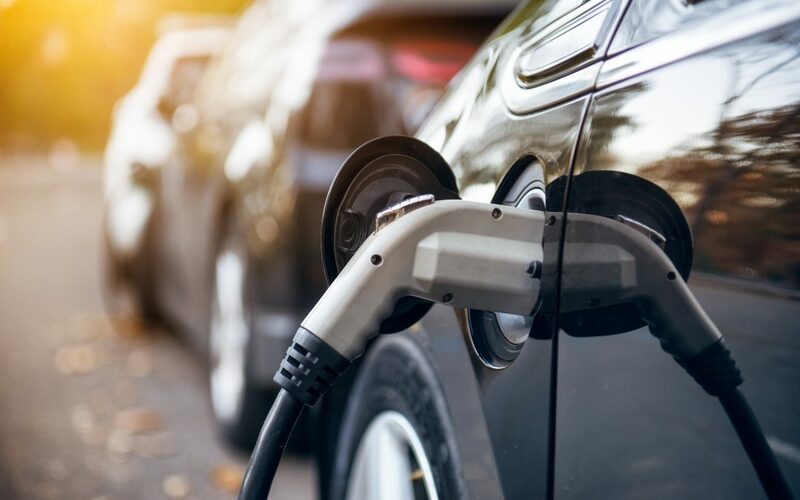 While we understand the many societal benefits of increasing automobile fuel efficiency, federal agencies—up until now—have pursued that objective without recognizing the dilutive impact it would have on revenue available for surface transportation improvements. We have consistently pointed out that the situation is easily addressed by pairing CAFE standard increases with an increase in the federal motor fuel tax or establishing some other highway user fee. ARTBA most recently raised the issue in a 2017 comprehensive report of regulatory reform priorities sent to leaders in the administration and Congress. A 2012 ARTBA analysis of then-proposed fuel economy standards noted their implementation could lead to the loss of more than $71 billion in highway and transit improvements by 2025 due to declining fuel tax revenues. ARTBA has further argued that infrastructure investments and improved traffic flow are key components in reducing vehicle emissions—a major goal of increased CAFE standards. Protecting the purchasing power of the HTF is crucial to accomplishing these goals. ARTBA appreciates the Trump administration’s openness in considering this issue and will submit comments further detailing the relationship between CAFE standards and the HTF.